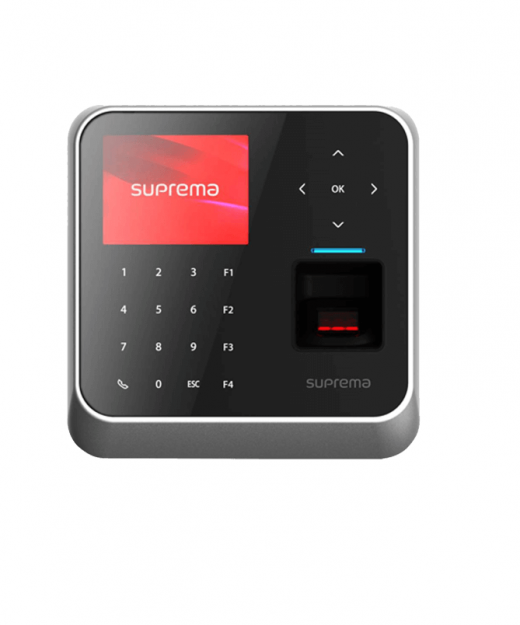 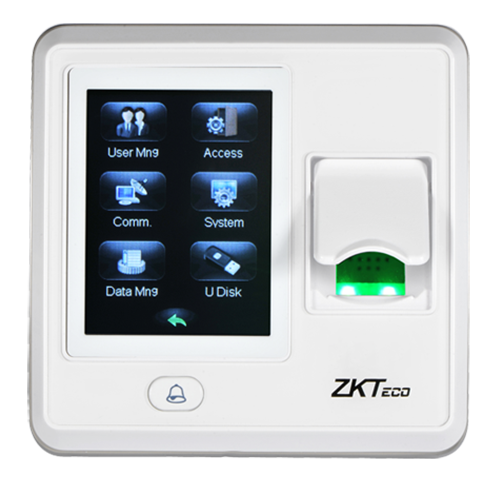 ZKTeco’s newly released SFace900 Semi-Outdoor Multi-Biometric Time Attendance & Access Control Terminal which supports 3,000 face templates, 4,000 fingerprint templates and 10,000 cards. 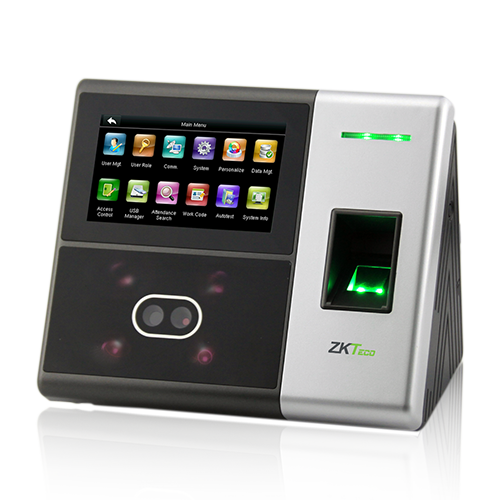 It is also equipped with ZKTeco latest platform and algorithm, which provide clients with a brand new UI and user-friendly operating interface, bringing them a smooth user experience. 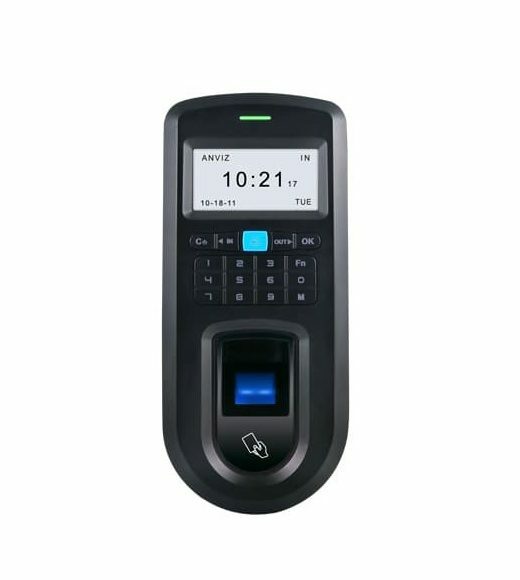 With the advanced face algorithm and multi-bio metric verification technology, the terminal’s security level of verification is greatly enhanced. 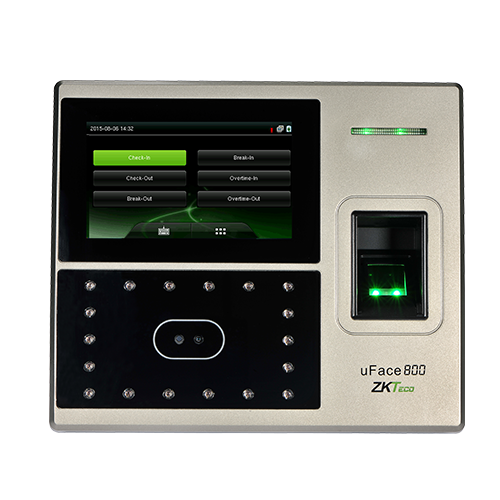 ZKTeco UFace800 at Best Price from MicrotechBD Shop..